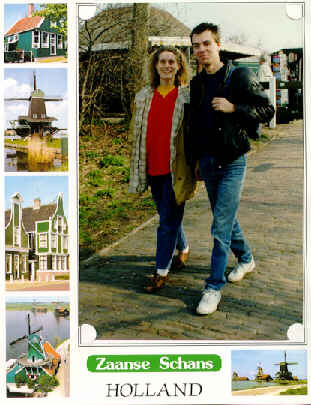 The Zaanse Schans is an open air museum near Zaandam in then province of North-Holland. A small city from this area is rebuilt, giving a taste of the life of the (richer) people at the end of the 19th century. 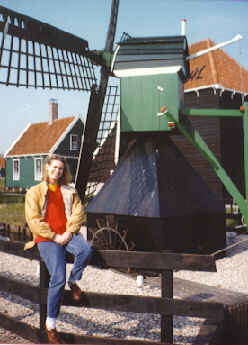 The museum offers a lot of authentic dark green painted houses, mills and other workshops. 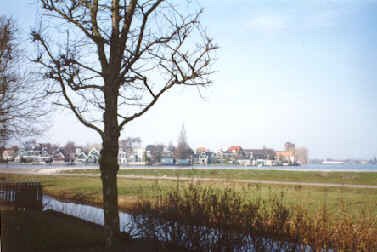 The area around town is part of the museum. 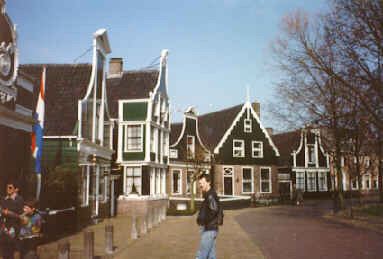 One of the most famous houses in the Zaanse Schans is the first shop of the (now) biggest grocer of the Netherlands, Albert Heijn. Comparing this first shop with any of the supermarkets all over the country, makes you realize some things have really changed.